What does an electrical technician do? An electrical technician is a vital part of keeping equipment up and running. Find out more about their training, skills, and typical job duties. 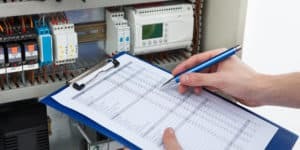 Scheduling a regular electrical inspection for commercial buildings in Phoenix is a crucial part of maintaining a safe environment. 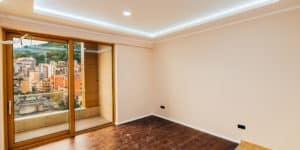 From color to size, there’s a lot to think about before buying LED strip lights to update your home or business. Learn more about what to consider. 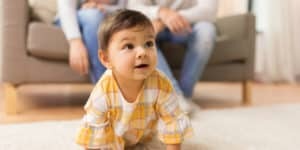 Baby proofing your home can help protect your child from electrical danger. 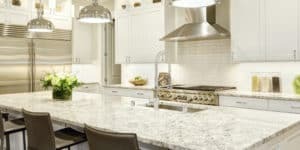 Learn more about some of the options you can add to your space. 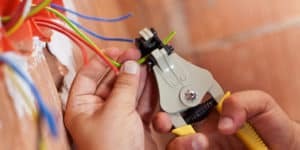 House wiring basics: DIY or hire? Even if you understand house wiring basics, it’s not worth the legal or financial risk to tamper with electricity. 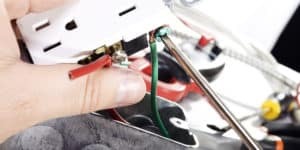 Trust your electric to the professionals. We use power all day, every day. 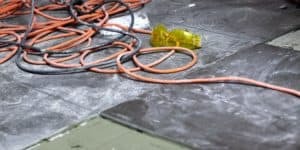 If you’ve ever wondered how to avoid electric shock at home or at work, here are a few tips. Choosing the right type of electrical outlets is important to ensure safety. Find out more about different options available. 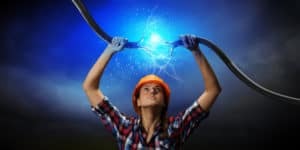 Electrical problems can put employees at risk of serious injuries. Find out how to improve electrical safety in the office. 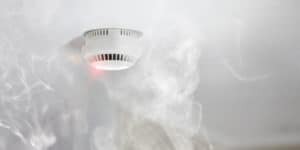 Smoke detectors can help save lives. Learn where smoke detectors are needed in your home as well as how often you should be maintaining them. Pendant lighting is available in a variety of options to suit any home. In addition to looking great, there are several reasons to install them.